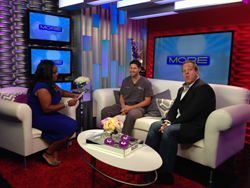 Trevor Schmidt PA-C, the liposuction specialist was featured on local television morning show “More Access” of local Fox 5 channel. Schmidt is accompanied by patient and local celebrity talk show host Harry Jacobs. We've made the procedure so simple for our patients. 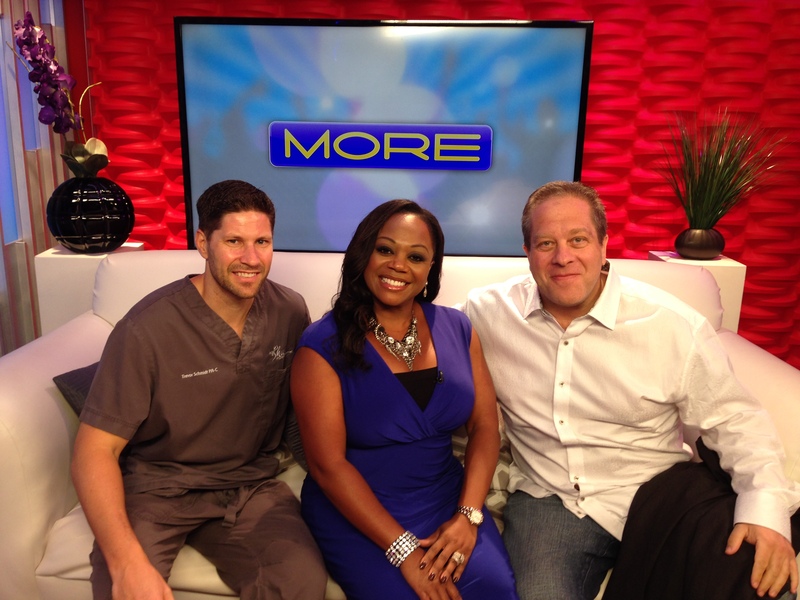 Liposuction specialty clinic MyShape Lipo was recently featured on local morning show, “More Access” to discuss and educate consumers about the benefits of liposuction performed entirely under local anesthesia. Liposuction is currently the most popular cosmetic procedure in the country with nearly 364,000 procedures performed in 2013 according to the American Society for Aesthetic Plastic Surgery. 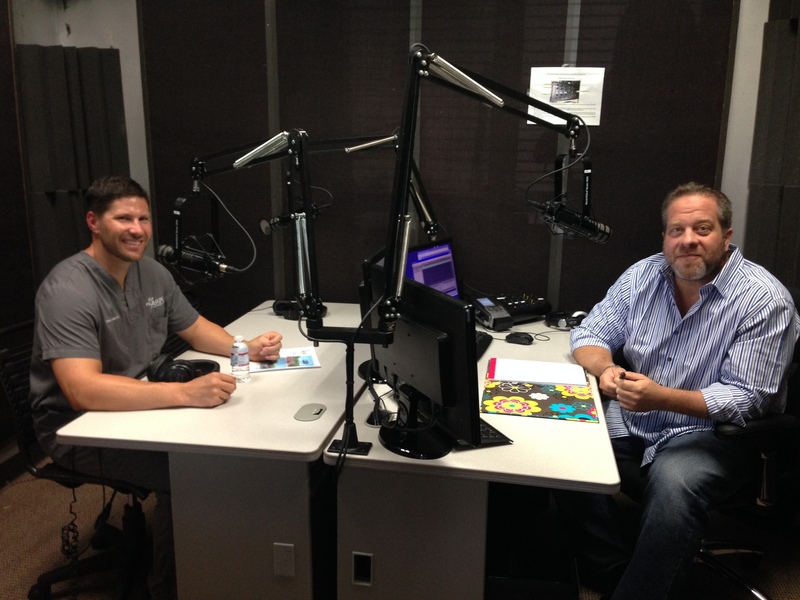 Trevor Schmidt PA-C, Liposuction Specialist and owner of MyShape Lipo shared his expertise in liposuction to educate the general public of the significant benefits his patients have experienced from liposuction. Schmidt was accompanied by former patient and local radio talk show host, Harry Jacobs. Jacobs used his local celebrity status to bring attention to the procedure as he shared his experience with MyShape Lipo. The results Schmidt and the team at MyShape Lipo have been able to achieve are quite impressive. Their portfolio of pictures show the dramatic results on a wide variety of body types, effectively demonstrating their expertise in liposuction. Although they are located Las Vegas, NV, nearly 70% of their patients have chosen to fly in from out of state to take advantage of their affordable rates and vast experience in liposuction. With the experience of over 15,000 liposuction procedures, Trevor Schmidt PA-C has mastered the art of liposuction. Located in Las Vegas, they draw patients from around the world to experience the MyShape difference. They offer industry leading customer service, which includes a complimentary “Body Shape Analysis.” Call today to schedule your complimentary analysis 702-818-5476.